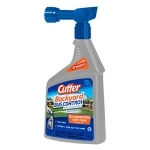 To enjoy your backyard this summer, create a bite-free zone with Cutter® brand. Kills mosquitoes and other annoying insects. Controls up to 12 weeks. 32 fl oz treats up to 5,000 sq ft. Easy — just connect to your hose, and spray! 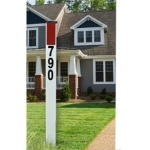 HD-weather resistant, powder coated aluminum post with protective caps. 3M high intensity prismatic red reflector tape for high visibility on both sides. 31 characters, including N-S-E-W and A & B for duplexes. Label details exact quantity of each number. Mat black numbers on a white vinyl finish blend in perfectly with the address post. Easy peel and stick application. UV protected. 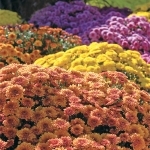 Many different varieties available from Bultema Greenhouse. 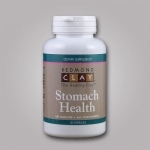 Use Redmond Clay™ Stomach Health to help support healthy digestion. For many years, people have taken Redmond Clay™ when they have had occasional diarrhea, constipation, heartburn, stomachache, acid indigestion, acid reflux, and other severe digestive problems. Packed in 100% vegetable-based capsules. Of course you love your pets. But sometimes it's hard to like them when they cheerfully deposit foul odors in your carpets, furniture, drapes, dog beds, closets and cars. 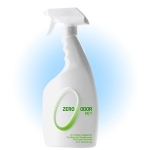 Zero Odor Pet is a breakthrough in odor control. 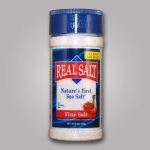 It eliminates pet odors completely and permanently while leaving no scent of its own. 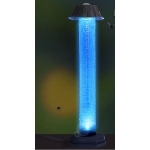 This uniquely designed device attracts insects with an energy efficient, LED bulb and silently traps them on the adhesive coated tube. 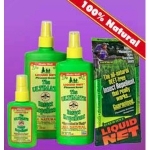 Liquid Net® The Ultimate Insect Repellent is completely DEET free and is made from all natural, pleasant smelling ingredients like lemon grass, cedarwood, and citronella oils. These long lasting essential oils can be applied to everyone in your family, including children. Liquid Net The Ultimate Insect Repellent comes in convenient towelettes, and pump-sprays that fit in pockets, purses and backpacks. Just pure soap! 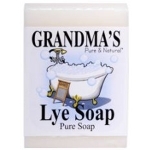 No detergents, dyes or fragrance to irritate skin. 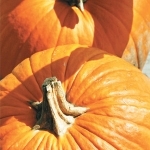 Skin feels soft and "squeaky clean" with no detergent residue. Only Three Simple Ingredients: Food Grade Lard, Lye & Water. 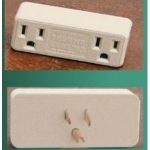 Thermo Cube is a unique and patented electrical device. They plug into a standard 15 amp electrical outlet which turns the power on automatically according to outside air temperature.